Life of Integrity: Our system's goals are sound mind in sound body, ultimately developing compassionate human beings. 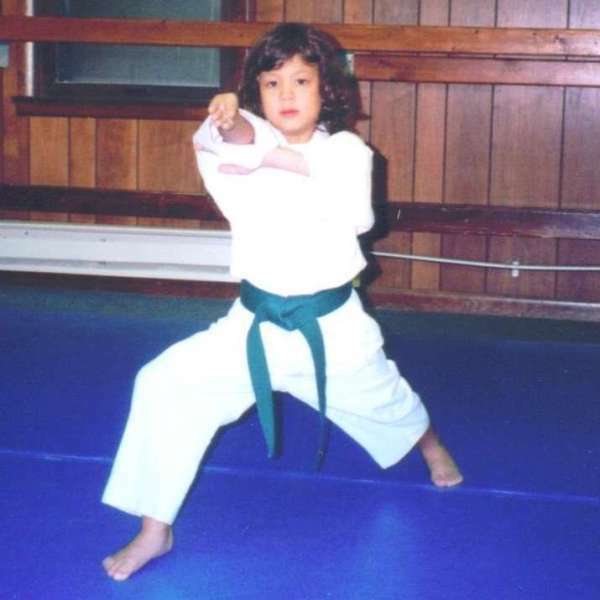 LAWRENCE TAE-KWON-DO SCHOOL of KANSAS, USA incorporates the disciplines of TAE-KWON-DO, HAP-KI-DO/KYUK-KI-DO (Street Fighting Style), and KUM-DO (Sword Art) into a well rounded and comprehensive Martial Arts Education System. Free introductory lessons until you decide!! Self Defense techniques may save your life. We help children listen to their parents. 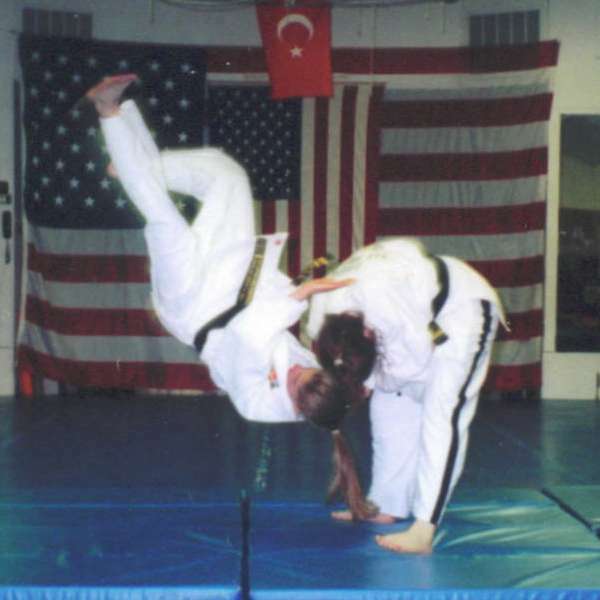 In martial arts, an untrained mind is dangerous. Therefore, we put our utmost efforts into helping students form a well-disciplined character which cherishes values and pursues goals. Tae means foot, Kwon means fist, and Do means way (of art). Tae-Kwon-Do uniquely originated in Korea several thousand years ago. The combined movements of hands and feet have been used to create thousands of forms and techniques. It provides superior self-defense skills and includes effective exercise routines, helping to burn between 400 to 1600 calories in a 60 minute work-out. This martial art teaches defensive techniques against aggression. The methods consist of falling, rolling, throwing, bending, twisting, hitting, breaking, squeezing, choking, opening, joint-locking, pressing, etc. This art teaches how the weak can overcome the strong and how tenderness controls rigidness. This excellent self-defense art should be everybody's business. 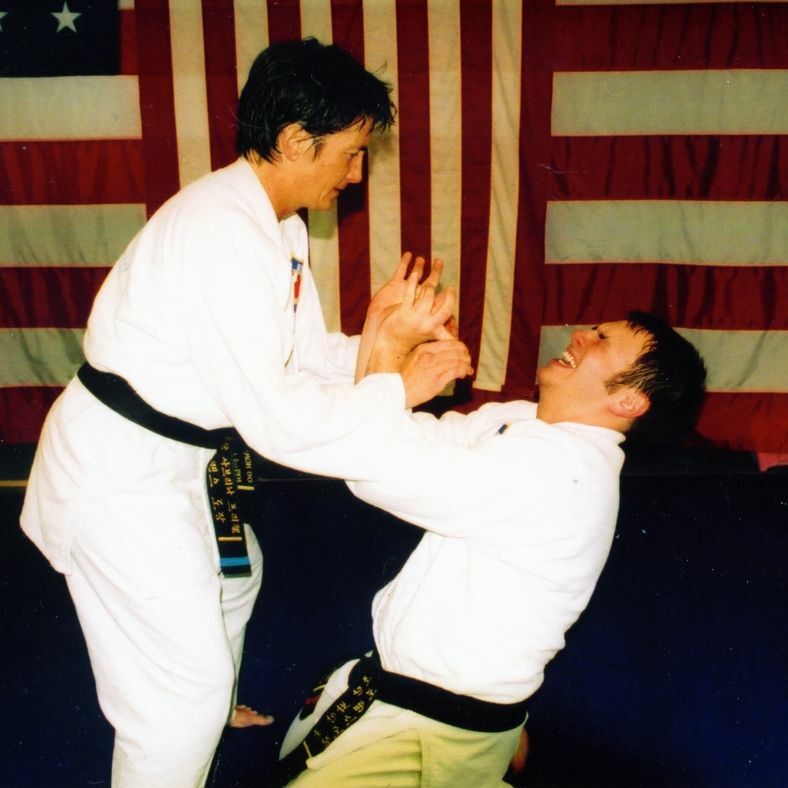 A few lessons give comprehensive knowledge of Self-defense. Call 841-5661 for Private Lessons. Kum-Do (pronounced Gum-Do) is a martial art of sword techniques. In Kum-Do, when eyes, feet, spirit, and sword meet into one through the focused flow of movements, the training meets its perfection. At this focused mental status, the soul and power of sword sublimate into mystic movements of harmonious freedom. The sword player pursues this oneness of spirit and the sword: an experience of excellence in martial art experience. One out of three women is attacked at least once in their lifetime. Protect yourself from Ex's or all other threats. Call 841-5661 now for an appointment. 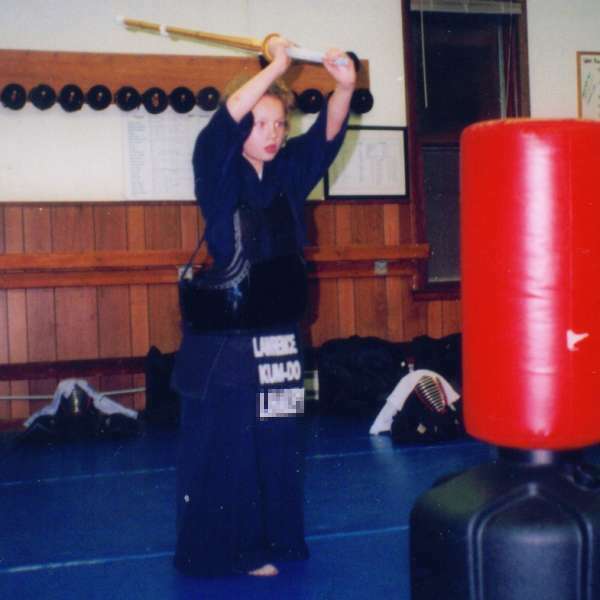 All instructors were trained by an original Grand Master.